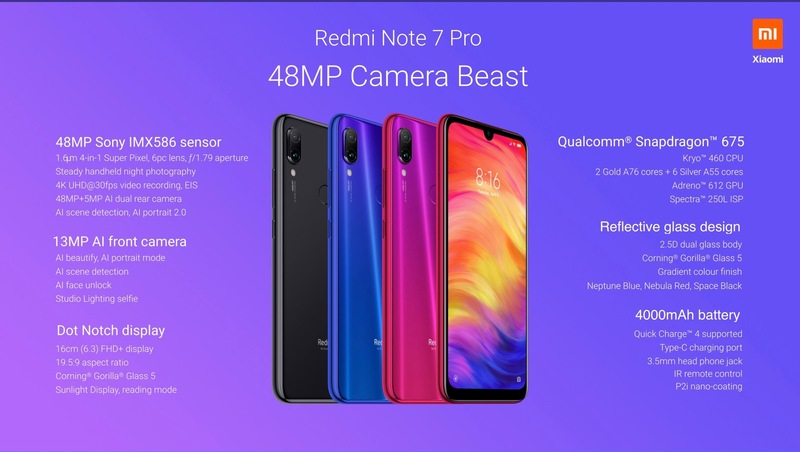 Chinese smartphone maker Xiaomi is now rolling out a new update to the Redmi Note 7 Pro smartphone in India. The latest update from Xiaomi to the Redmi Note 7 Pro comes as MIUI Global Stable 10.2.8.0. The update comes with firmware version 10.2.8.0.PFGINXM to the Redmi Note 7 Pro. Speaking of the size of this update, it weighs around 324MB in total. March 2019. Increased system security.